I have purchased the new Acer-TravelMate P2510-G2-M recently, and after 2 or may be 3 days, I faced some serious deadly stuck problem on it. From couple of days, My laptop was stucking without any reason, and its continuous stuck again and again with the gap of some hours. When it's stuck, only the keyboard back light works and all other things will be stuck and then I have no other choice to the force shut down the system( hole the power button for 8 to 10 seconds) and then start the laptop again. I am not sure that the problem is in window or in the hardware. Basically, My laptop came with DOS. and i install window 10 after that, when i reset the system to factory reset so its goes again to DOS ?? or its stays on window ??? Or if it stays on window, so that is necassay to lose all my data. 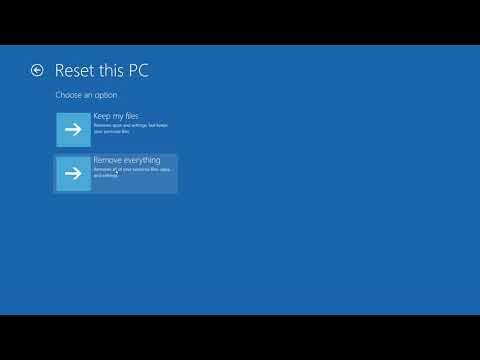 can i restore my system from restore points after reset the system ?? sorry for too many questions, i am not to good with this. Yes, you seem to have installed Win10 pro correctly with UEFI bootstrapper. (1) Did the machine freeze up or get stuck immediately after the installation? 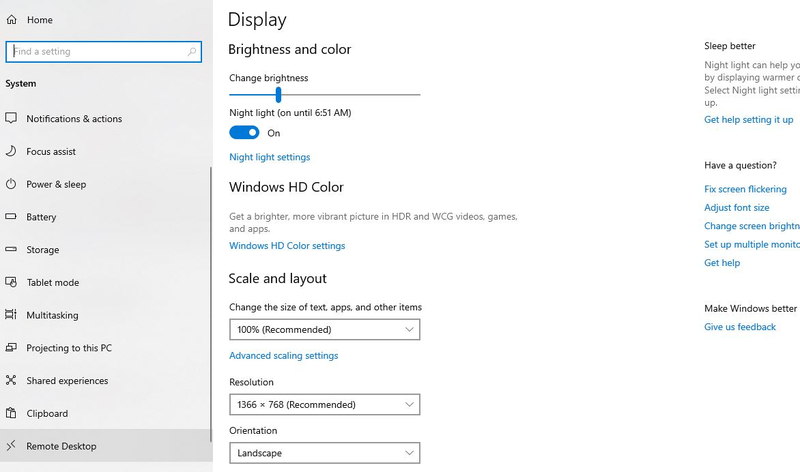 (2) How did you acquire the Win10 pro installation media? (3) Was there any problems activating installation by Microsoft? (4) Open Control Panel, search restore point. Click create a restore point in left panel. Make sure system protection is enabled. 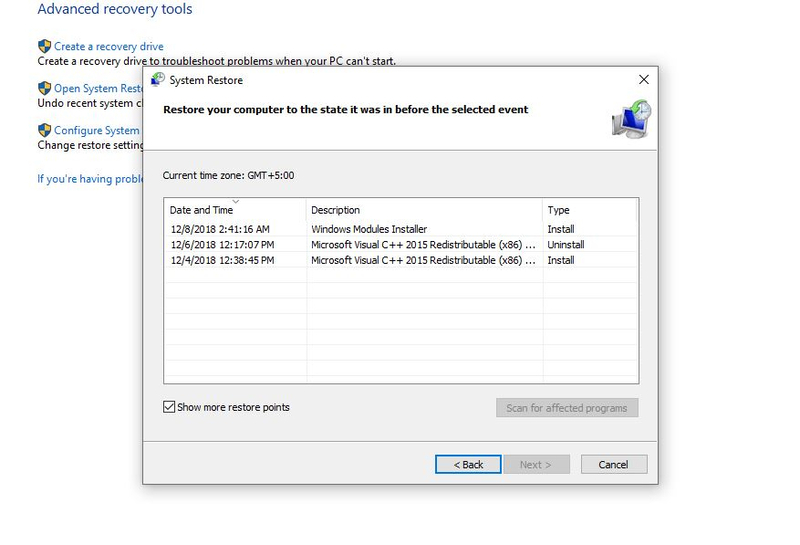 And click on system restore button. Next. The check box to show more restore points. How many restore points and dates do you have listed? (1) yes !!! You can say that... because i didn't used DOC for long time. The day when i purchased the laptop i will install window on it. so i noticed after few days the laptop freezing and stuck continuously. I don't get it your point.. I was trying to find out how the installation got the license key since it would not automatically get this license key from your mainboard as with factory installed Win10. Unlike earlier Windows versions, Win10 automatically deletes its update restore points usually after only a few weeks. This rapid deletion seems to be part of Microsoft's new & unimproved Windows10 lifecycle policy with rapid-fire heavy-handed major updates that are almost like entirely new versions of Windows under the old Microsoft naming conventions. https://support.microsoft.com/en-us/help/13853/windows-lifecycle-fact-sheet . It's plaguing many manufacturers of fairly new machines that shipped with earlier versions of Wn10. And the policy itself seems to change from month to month. 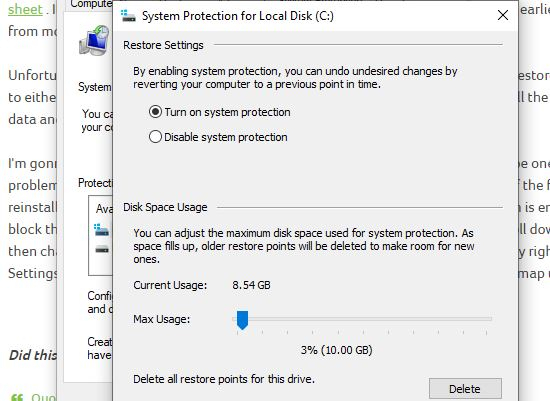 Unfortunately, if Win10update problems aren't discovered or identified before its restore point is automatically deleted, then the only options are to either get in the habit of making regular system image backups or reset/reinstall the original Win10 version after backing up all the personal data and apps installed since. You are right, just check my window version is 1809. Also, what is your mean by that "reinstall Win10 with the original installation stick" ?? what is the original installation stick ??? Whatever you used to originally install Win10. I assumed it was a USB installation stick. Could be a DVD installation disk. What did you use? I'm guessing that Win10 version was 1803 or earlier and is compatible with your system. 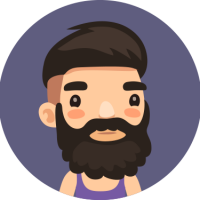 Don't worry about offline Maps for now. Changing auto to manual update in services should help prevent 1809 or one of its maintenance updates from sneaking in again. Just double-check that system protection is turned ON in the first create restore point box in Control Panel. i was used USB Stick to install the window.... not DVD, Can i used USB stick again instead of DVD ?? So its confirmed, there is no solution rather than the install new window again ??? 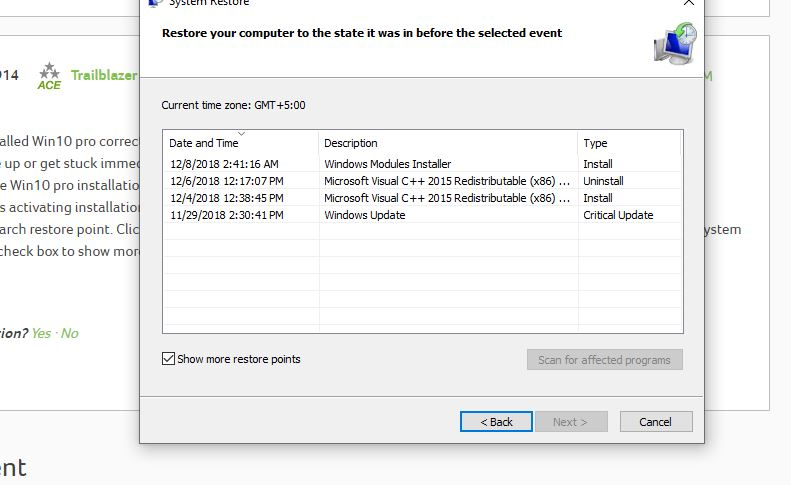 can i used my other restore point or its better to clean new window install ??? If yes so how can i install the window version 1803 instead of 1809 ?? But on D drive my system protection is disabled.. should i enabled the system protection is ON on D drive as well ??? about the services updates i still see the this screen shot. this is what you want ?? One last question, I have another laptop which is i using from a decay (dell i3). and the both laptop are using the same window. but i just realized on the dell laptop its still showing me the 1803 version. and when i go to the update section to update the window so its showing me that "you are up to date" Why is that ?? while on this laptop i using 1809 how it is possible. I repeat, Same window on both devices. Also, If i install the new window for using the usb stick as you said. how can i sure that the version 1803 will be install ?? Or should i install the window only on C drive and didn't format my D drive and keep all the data in D drive ?? Or is that necessary to reset all the PC to factory reset including D as well ???? The1809 update ***correctly*** detected that the DELL hardware was incompatible so it did not install and left it at 1803. A future major update may or may not eventually install. 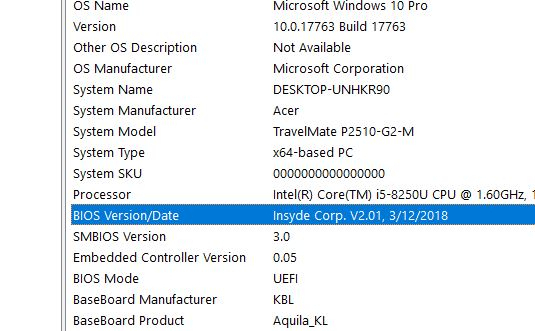 The big problem with 1809 and (all previous major Win10 updates) is when it ***INcorrectly*** detects that hardware is compatible and then installs. You should be thankful the DELL is still on 1803! You should only install Win10 on the C drive, preferrably with the D drive temporarily disconnected so it doesn't interfere with the installation. Once your system is running correctly on Win10, then re-connect the D drive. What about the version 1803 ? How can i sure that the window version is 1803 which is i install on my system ?? Also, How can i disconnect my D drive while installation, i only know the method where both drives show as "primary as secondary" while install the window. But i don't know the method that how could i disconnect the D drive. 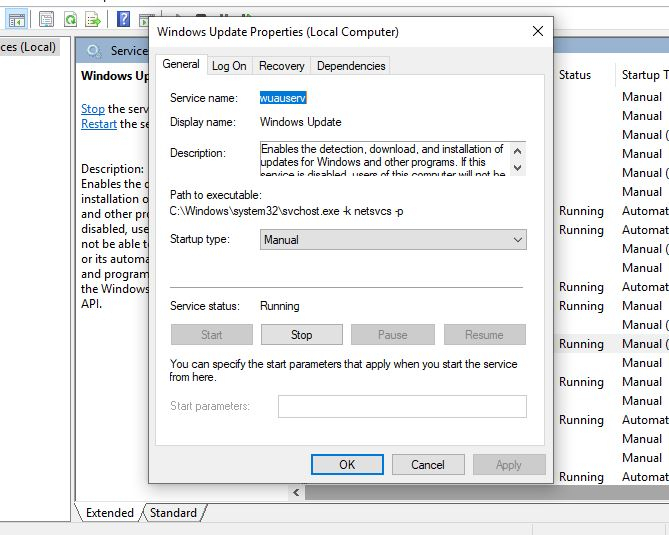 When you re-install Win10 from your USB stick, please temporarily disconnect your router from the internet so that NO automatic updates can be installed until you make sure system protection is enabled in the Control Panel restore point section. This must be done AFTER you install from your USB stick. If you don't know how to disconnect D drive, then probably you should keep it connected. Just make sure all Windows installation files and partitions are on the C drive.